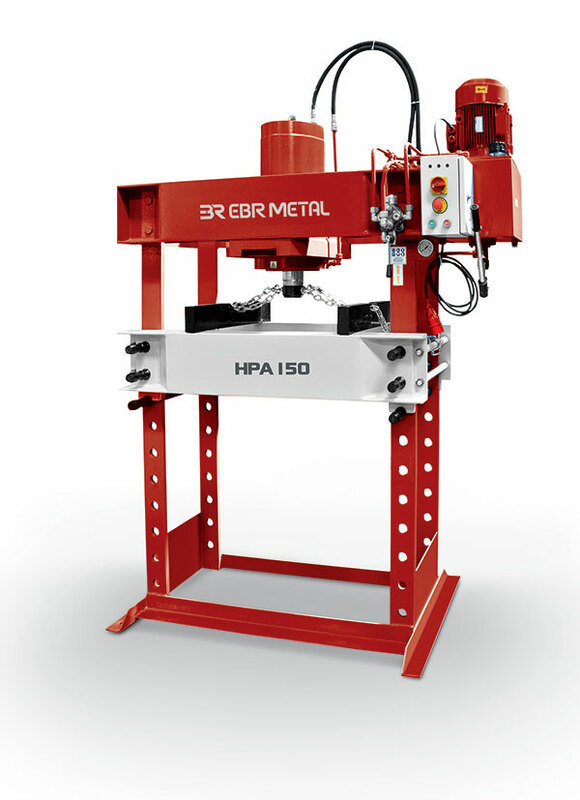 EBR Metal is a metal shaping machinery production company. 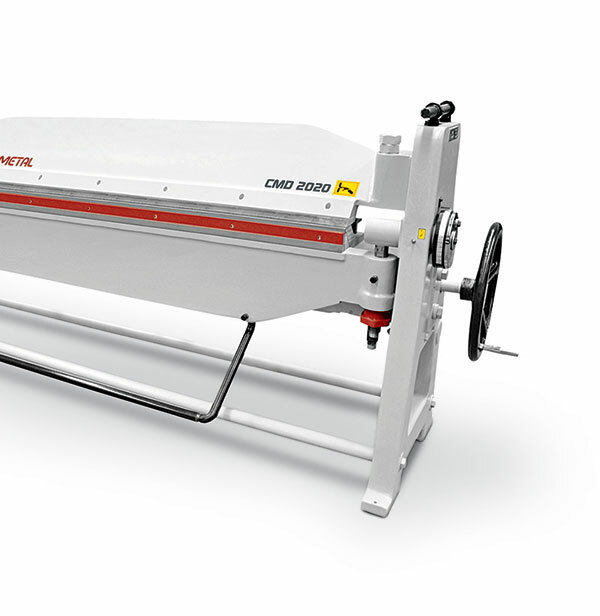 Machinery for bending sheet and making a permanent deformation to the desired shape. 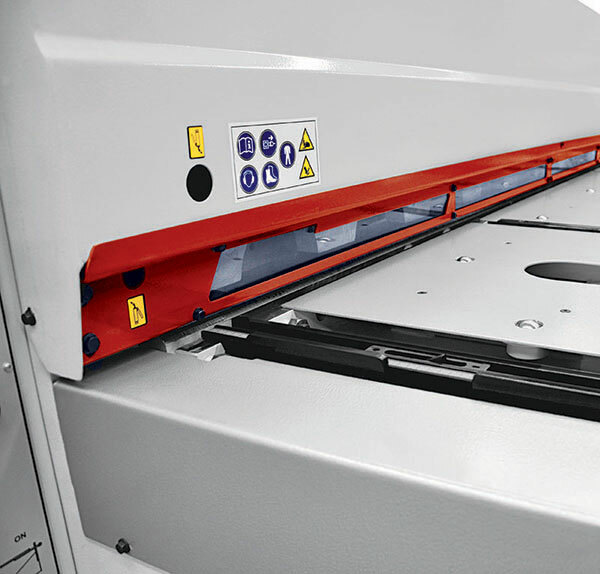 In a production environment hydraulic presses can be used after sheet cutting, bending and folding operations. Sheet metal bending is a common process used in manufacturing industry. 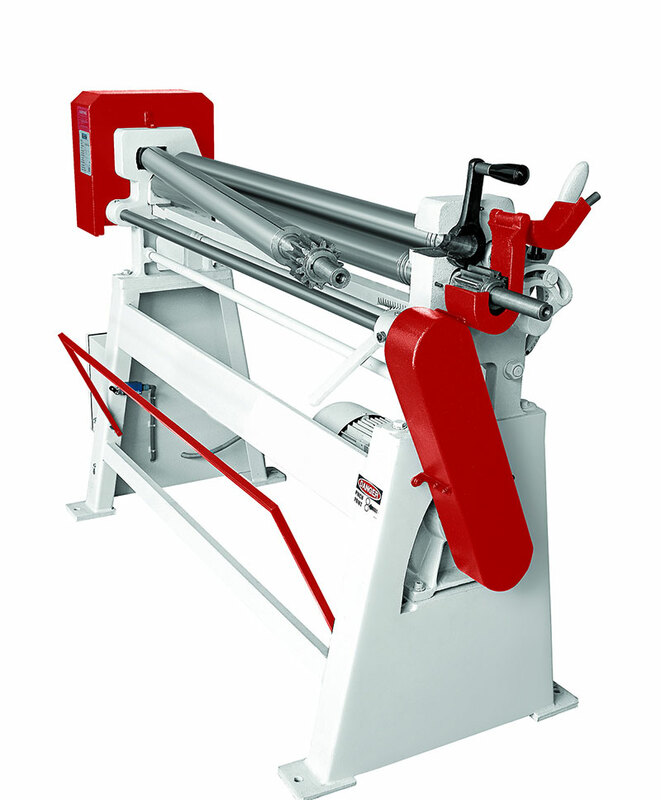 We have many machinery for bending operations. EBR Metal is a metal machine manufacturer and manufactures machines to make the best of the metal processing. With this machines and equipment, we were able to start to produce from the first day. Automatic or Semi-Automatic. They helped us to decide which one is better for a first time manufacturer. EBR Metal is a machinery manufacturer company that has expertise mainly in metal processing machinery. Our machinery and equipment design includes our expertise for metal processing. Our manufacturing capabilities makes you deal with big projects in short period without losing quality. You immediately start using our machinery in your production. No time is lost. Contact EBR Metal, in order to get immediate quote about metal processing machinery. Tell us as much as possible about your needs about metal processing. "We have folding, cutting, bending, forming and pressing machinery for shaping your material for your production environment"
Get quote from us about your metal processing machinery needs. Tell us all the details. Subscribe to our newsletter for knowing more about us. We manufacture metal processing machines according to customer requested capacity. Unikey Solutions and EBR Metal project.